​Fish is a proud sponsor of The Veterans Consortium and their 2018 TVC Pro Bono Mission Partner Awards Reception & Fireside Chat. The evening event will gather veterans, pro bono partners and volunteers, commend those that have been critical to the program’s success thus far, and present plans for the pro bono program’s future assistance to the veteran community. Fish’s sponsorship will send two veterans to the event. 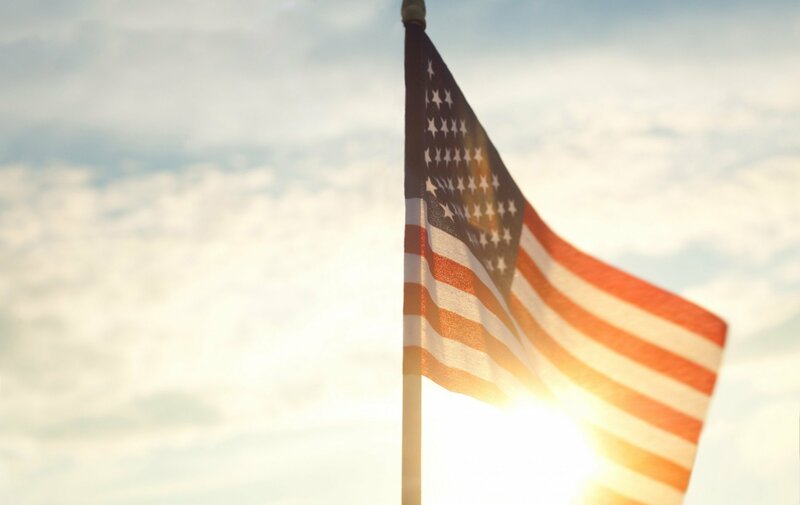 The Veterans Consortium connects lawyers with deserving veterans, their families, and their caregivers to ensure that they receive the care, benefits, and compensation they were promised and the best legal services, free of charge, to meet their challenges. For more information about the Veterans Consortium and their banquet, please visit the organization’s website.